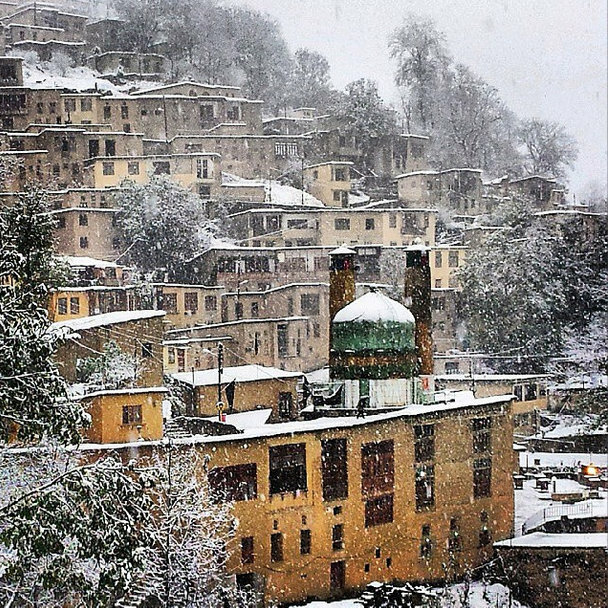 1) Awesome_Iran: With powerful shots that seem to paralyze space and time, Awesome_Iran illustrates a country they do not find represented anywhere else. “The media can’t be any further from the truth. See how awesome it is here!,” they say. 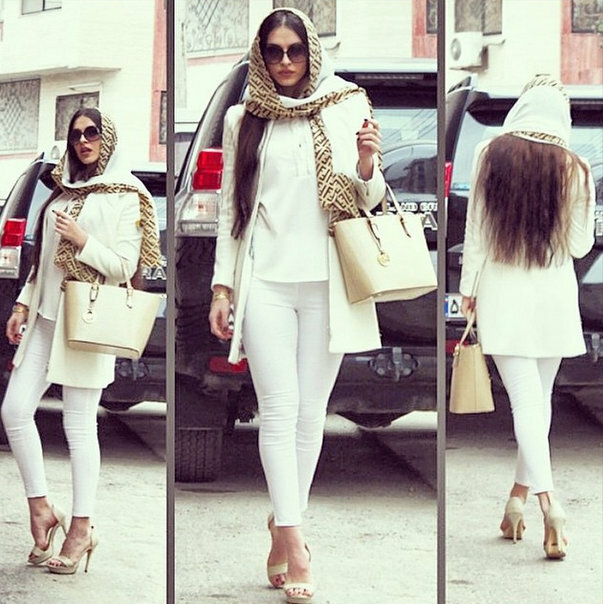 2) Iranian Street Style: A seemingly fashion-only account can tell so much of a country. 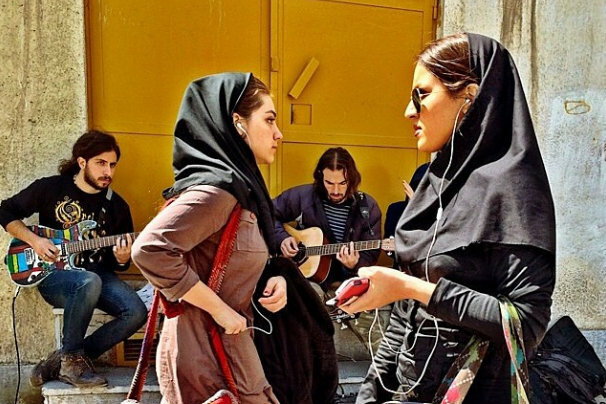 With clean, neatly styled photos, this popular Instagrammer followed by a massive 265,000 Iranians shows, with the simple power of its images, how diversity interplays in a univocally portrayed culture. 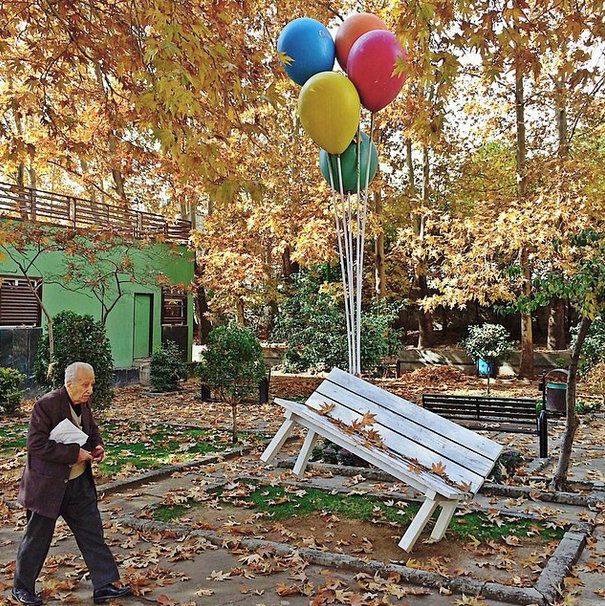 3) Everyday Iran: An intimate, personal look into the country’s human landscape, with the unpurposefulness of a passer-by yet the skill of an artist. 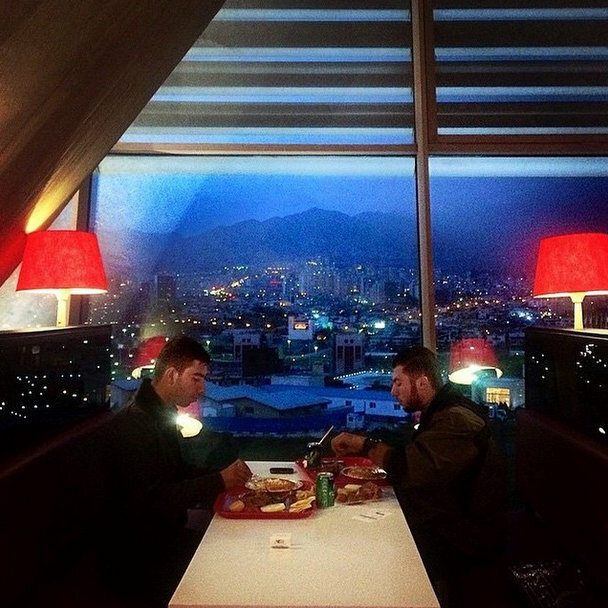 Similarly to EverydayAfrica or EverydayEgypt, the account socially publishes photos sent in or tagged by followers, and that is precisely the reason they dig so deep into society. 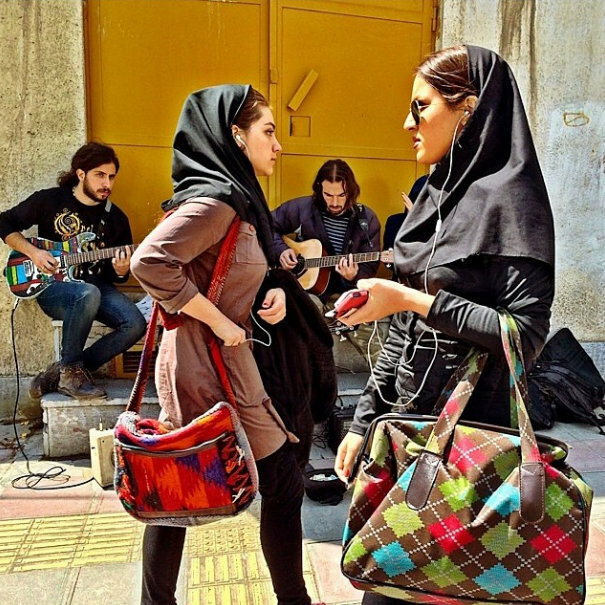 4) kavehali: One of EverydayIran’s curators, Ali Kaveh offers a critical outlook on Iranian society. 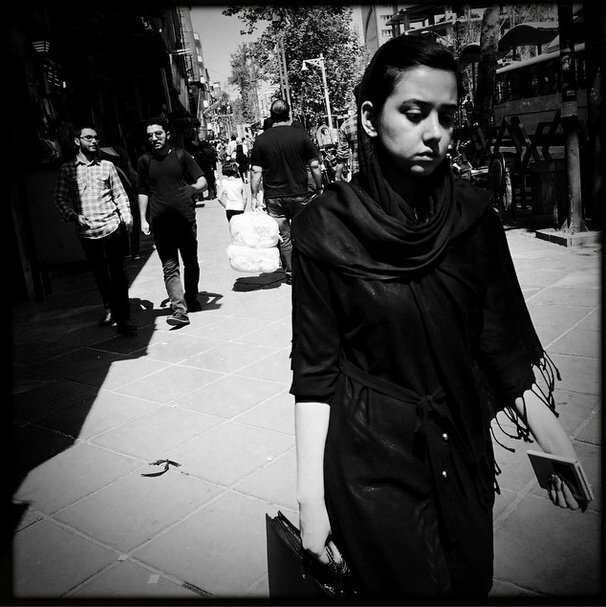 With his black and white photos, the photographer sheds light on the multifaceted reality of Tehran, its history and its people. 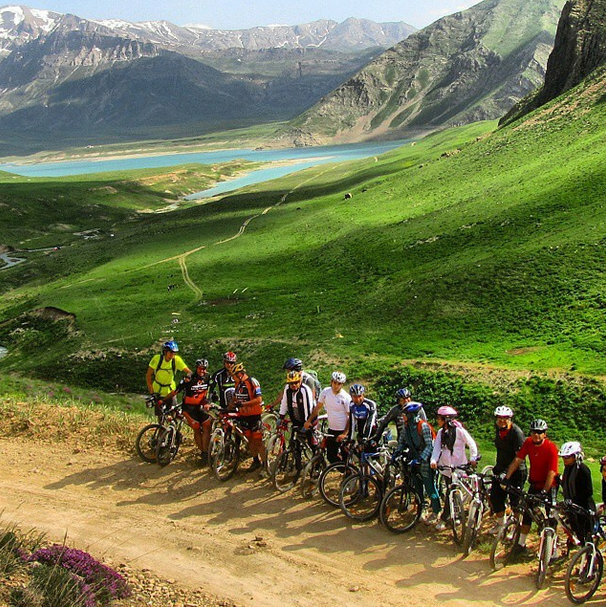 5) this_is_iran: Iran as a place of inspiration. Iran as a surprise. 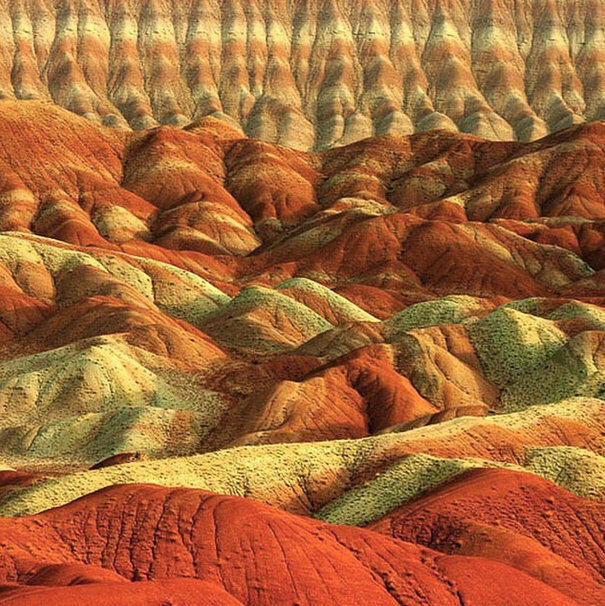 Iran as a colorful destination. 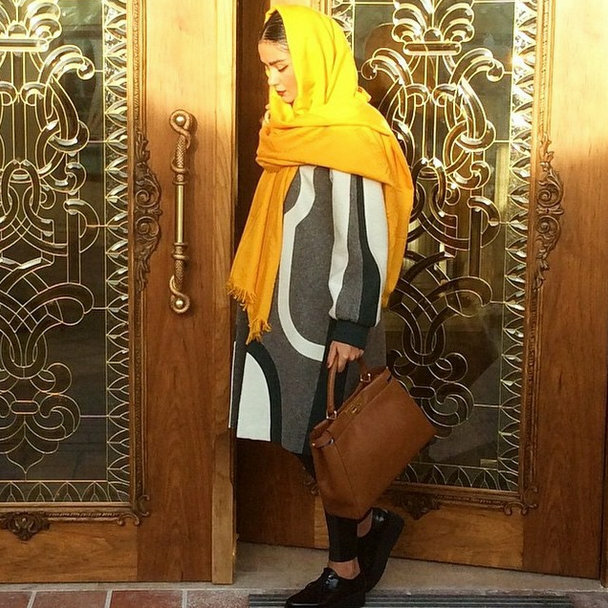 This_is_Iran invites other Instagrammers to share their experience in a country that is slowly becoming a trend among holidaymakers and adventure travelers around the world.